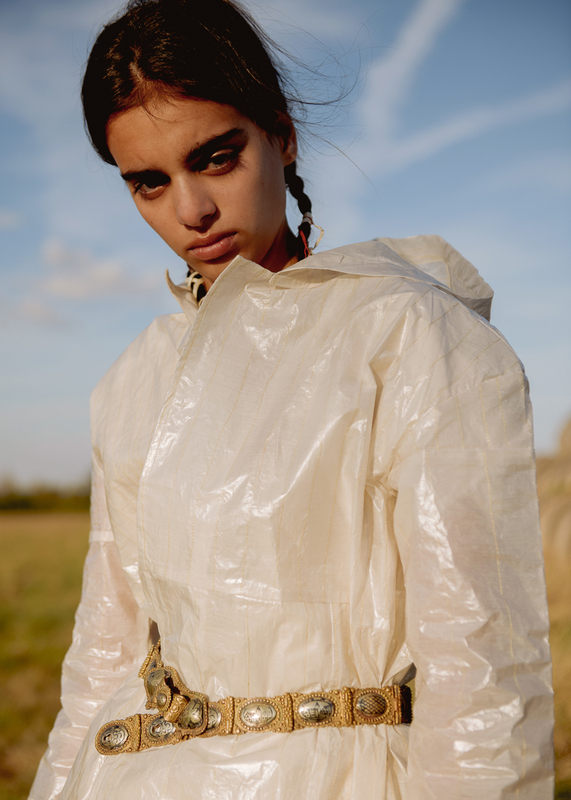 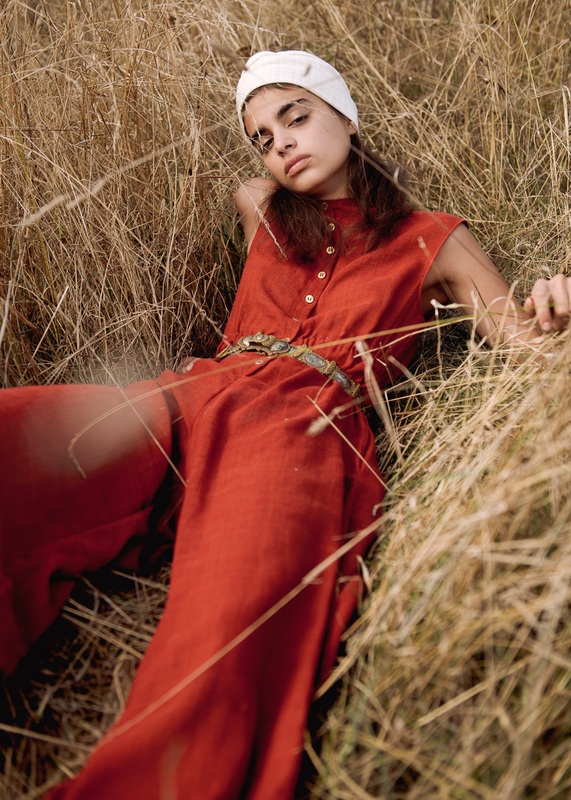 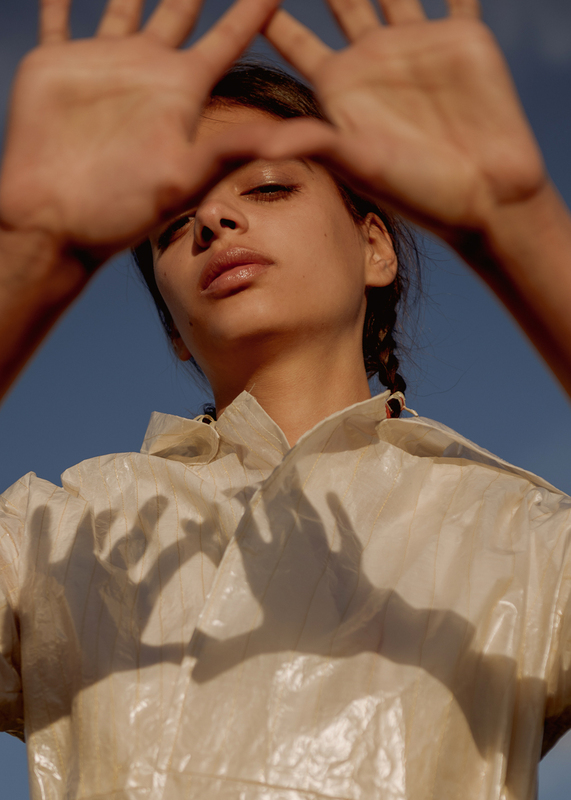 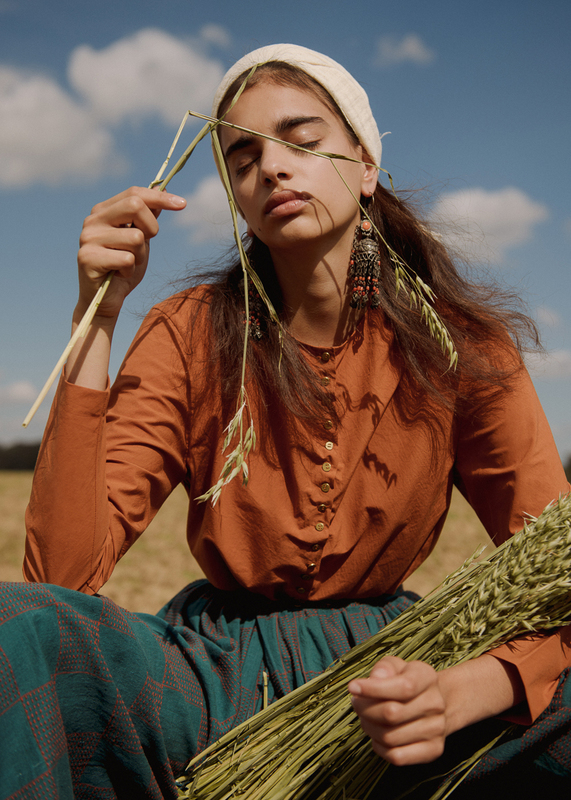 Noemi Ottilia Szabo shoots Paulina Pitsikalis in a special story focused on Hala Kaiksow‘s Spring / Summer 2019 collection. 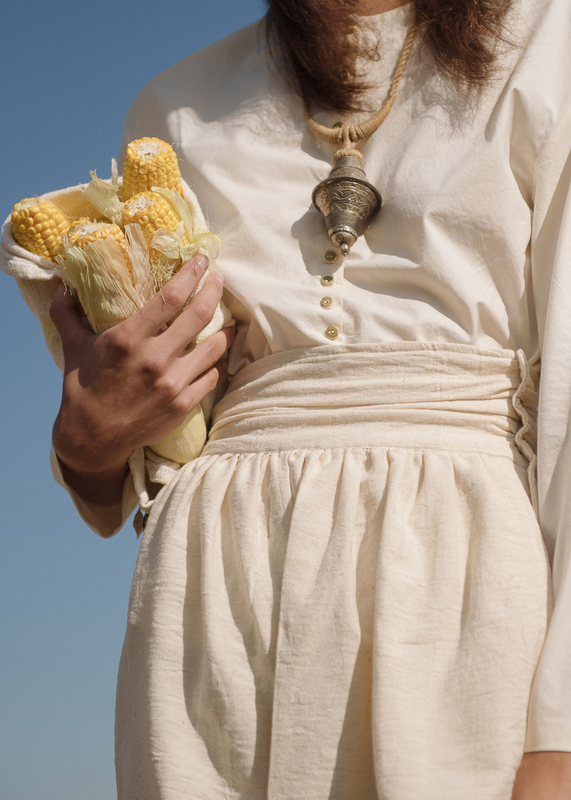 Titled “Nomas”, the collection explores the nomadic roots of mankind, and the central role of women during this migrations. 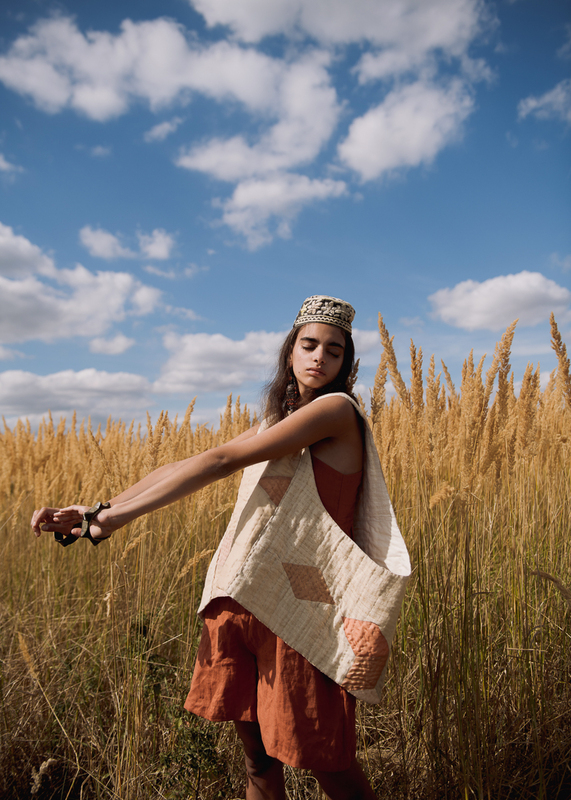 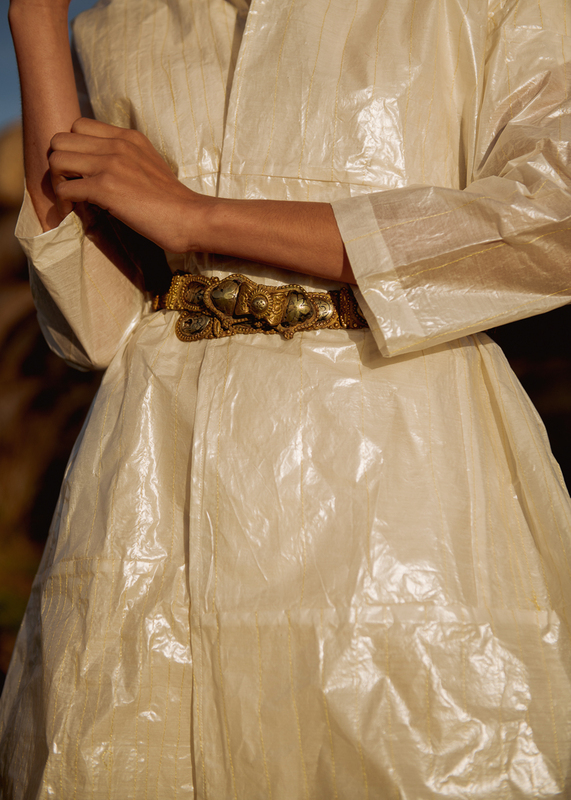 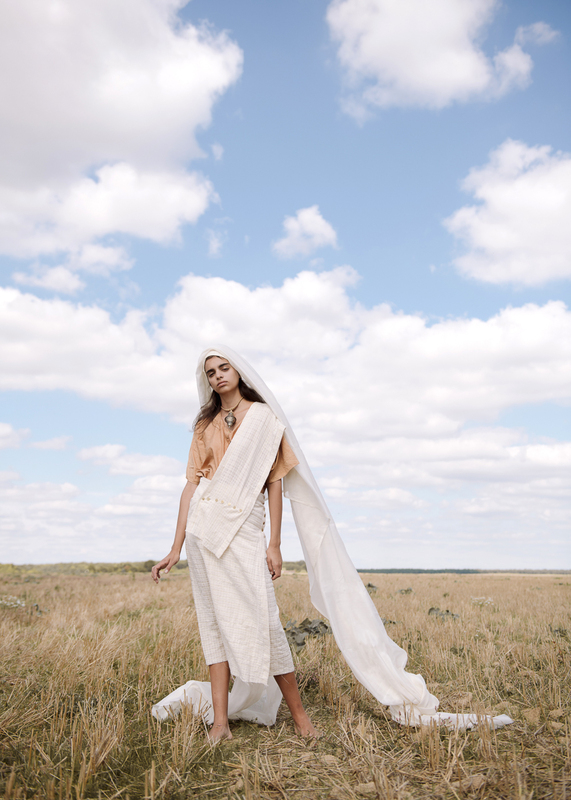 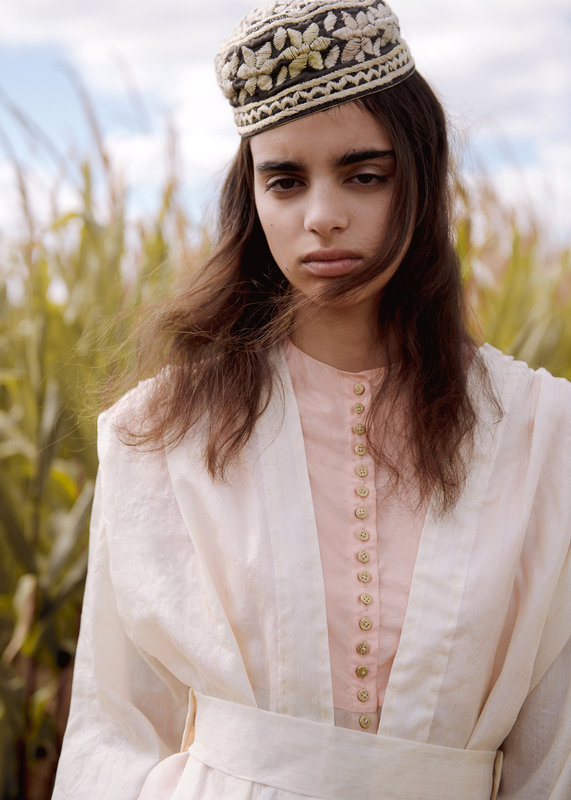 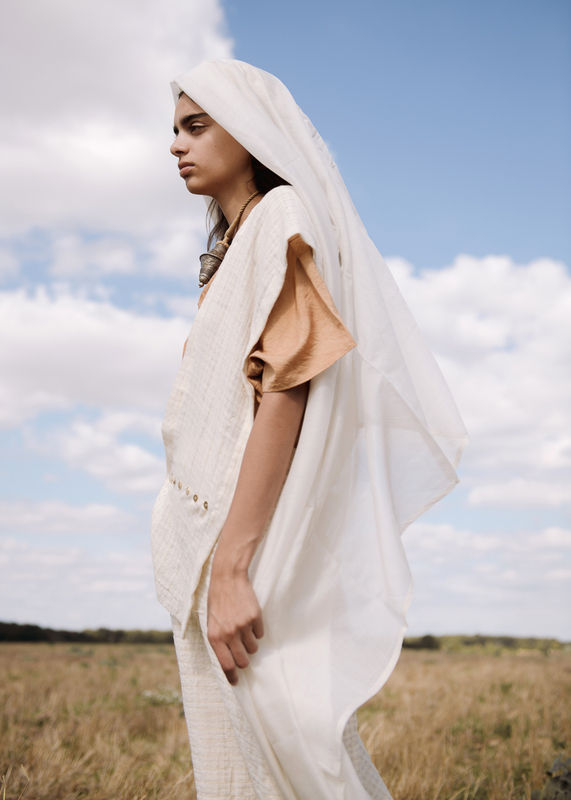 Hala was inspired by traditional Berber and Bedouin clothing, as well as Middle Eastern historical uniforms.